Enter for a chance to win a bike! Entries must be colored by the child and will be judged on creativity and originality. Each winner will receive an age appropriate bike. 3 winners total. 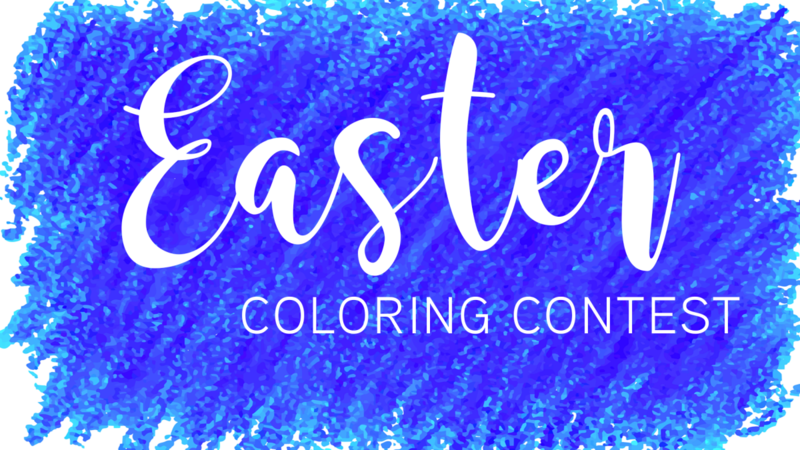 A coloring contest sheet can be downloaded from the link below or may be picked up at Sunnybrook Community Church during office hours. Entries must be returned to Sunnybrook before April 19th or to the Easter service at the Tyson Events Center on April 21st. Entries will be displayed at the Tyson Events Center and judged that day. Winners of the contest will be announced during each of the Sunday services on April 28th 8:00am, 9:30am, and 11:00am at Sunnybrook Community Church.